Earlier this month, the U.S. Senate passed its version of the Republican tax bill, which didn’t include the proposed language that would have removed the federal tax credit for electric vehicles. 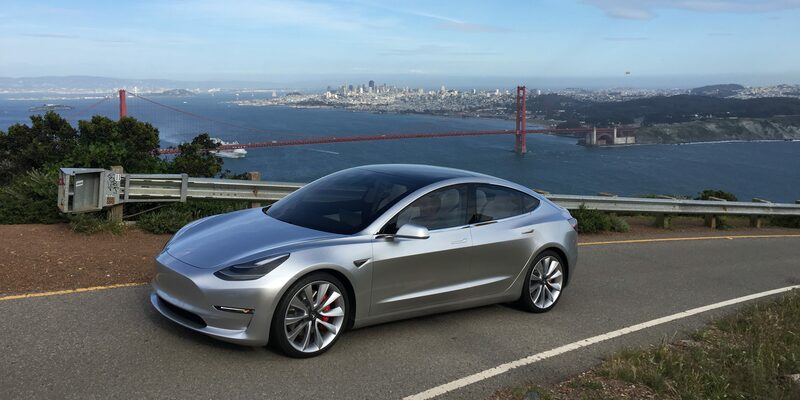 Tesla announced a new Build Plan for the Model 3 this week. According to Tesla CEO Elon Musk, it could result in the company manufacturing as many as 100,000 to 200,000 Model 3 vehicles during the second half of 2017, and around 500,000 cars in 2018 (Model 3, S and X). It’s a direct response to the storm of Model 3 reservations, now over 400,000, that Tesla received since unveiling the vehicle just over a month ago.